Browse our super bright LED bicycle and bike lights with the safety features you want such as flashing safety strobes. Bicycle head lights for night time trail riding on paths, commuting to work or around town, or for road cycling. 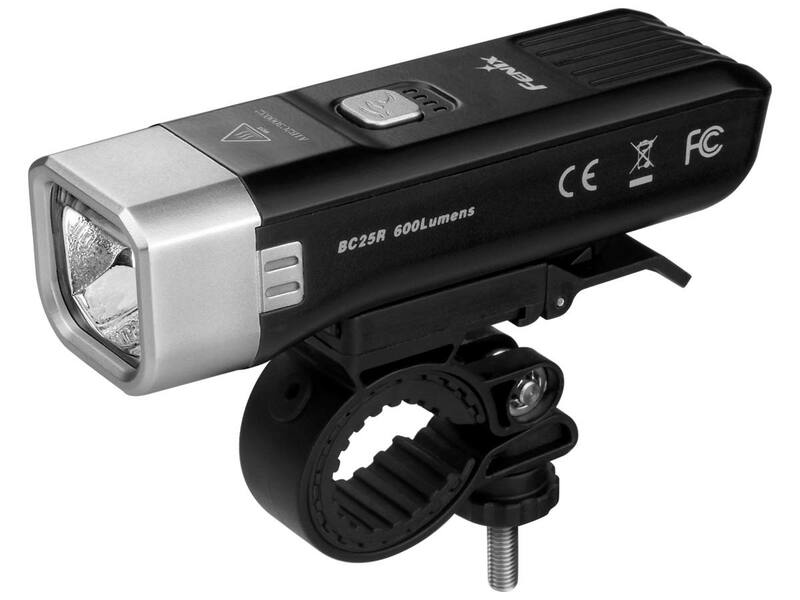 Fenix offers a wide variety of LED bike headlamps from entry-level to feature rich ultra-bright headlight models.